If you began Discover Destiny this month, or maybe began Discover Destiny, but missed a session, you are welcome to attend session two at The Blend at 9:45am. 9:30am and 11:00am Oak View Middle School Auditorium Nursery is provided for ages 0-1 at Oak View. 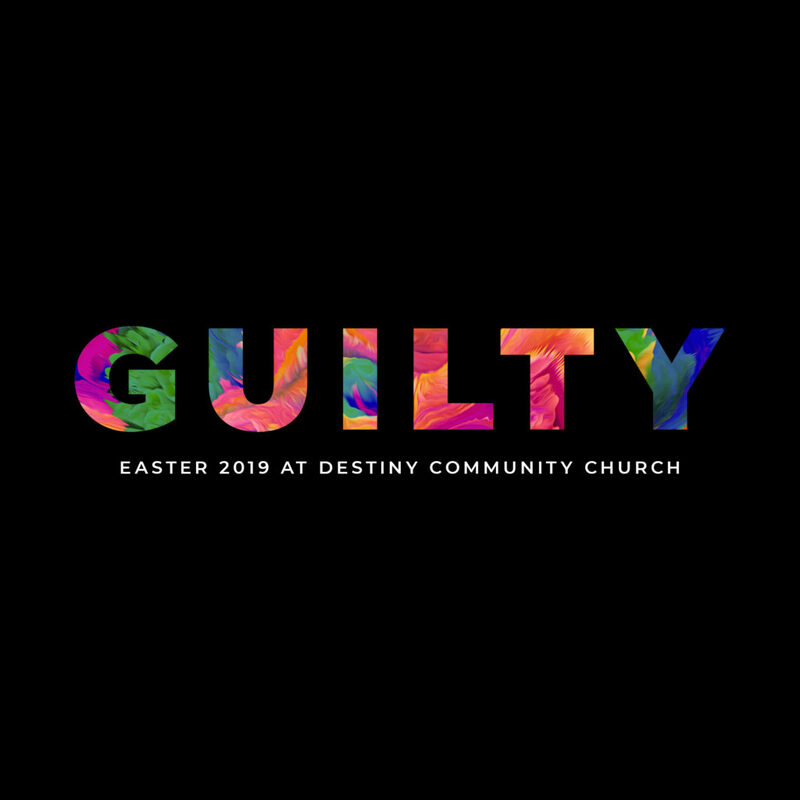 Destiny Kids is available for children ages 2 years – 5th grade at the DCC Student Center.